Hmmm..Can anyone guess what they may be rapping about? 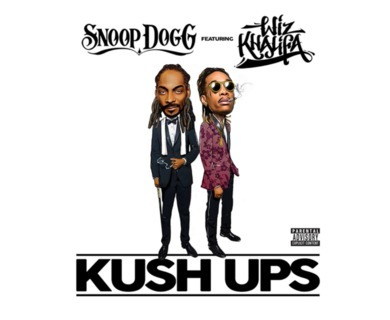 Snoop's upcoming album COOLAID will feature some of Snoop's good weed smoking partners like Wiz also known as Mr. Blow It By The O. 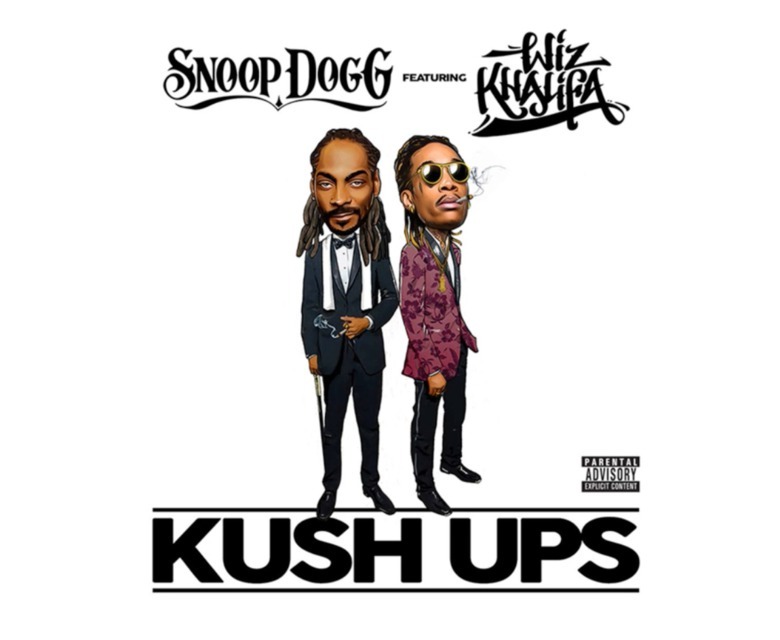 'Kush Ups' produced by KJ Conteh will be on the album. Stream the video here by clicking the picture.